Year teams organise the curriculum around themes through which subjects are taught. 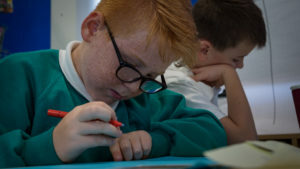 Daily mathematics and English lessons focus on high-quality learning of essential key skills needed to become independent learners who show confidence and resilience. The Reception and Nursery curriculum is based on “Development Matters in the Early Years Foundation Stage” which is the recommended early years curriculum.